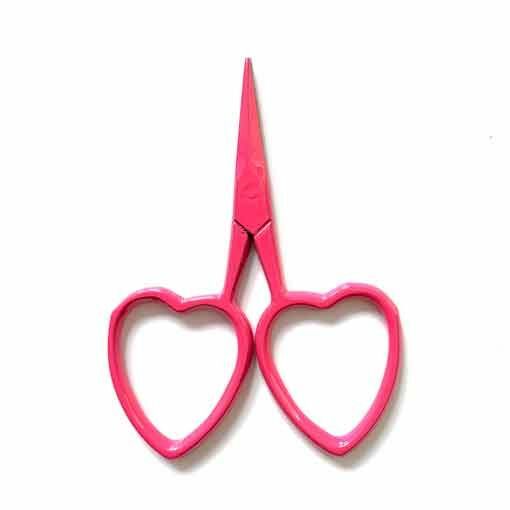 The heart shaped handles of these 2.5" Kelmscott Design Little Love Scissors are perfect to add to you collection or be your one and only! 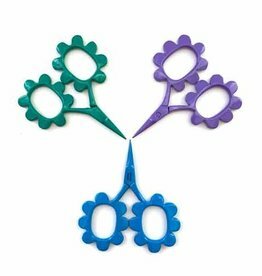 We love carrying the Kelmscott scissors in our notions pouch because of their small size and wonderfully sharp cutting edges. A baby stork is called a storklette and you'll definitely want a pair of these tiny scissors in your notions pouch. 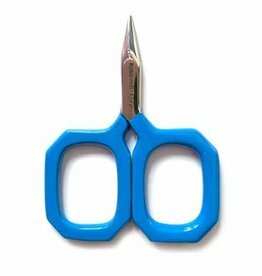 These sharp snips measure 2.5" in length.